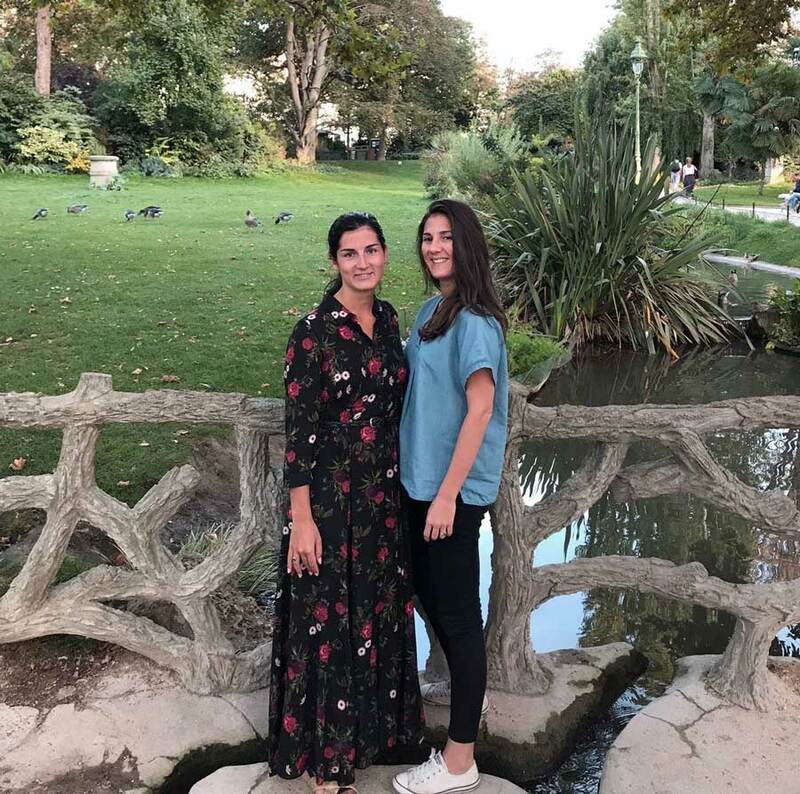 French-born journalist Charlotte Simoni and her friend Elodie Bouthors combine their passion for the environment, people and travel to create an ethic and colorful activities and tours marketplace with a soul. The idea of Globethik was born in 2015 during a 7-month trip to Asia. On-site, I found it difficult to find sustainable tourism activities. No classic travel guide or website referenced authentic excursions and promoting local development, including in France. That's how the idea of Globethik started to come into my mind. Since September 2017, it is with Elodie, my co-founder met in Thailand, that we develop this online marketplace which was officially launched in October 2018. The lack of accompaniment, loneliness. Hard to know where to start, how to develop a business plan, establish a financial forecast or even know what legal form to opt when you do not know the entrepreneurial environment. Fortunately, some of my close friends had already created their own business. They gave me valuable advice and guidance. Without them, the path to business creation would have been much more complicated. Let's be clear: without Kreezalid, Globethik could not have been born. The quotes sent by the web agencies we contacted at the time were too expensive. Almost the amount of my starting bet! And with the other fees, I had in parallel, impossible to set up my business. Your tour and activities catalog is awesome! How do you think your project or other initiatives similar to yours can change the way people travel? By showing travelers that things are not static, that we can always find alternative solutions. Today, the tourism industry is a real scourge: 8% of greenhouse gases come from the tourist industry. However, we can now offset its carbon emissions and opt for actors who are committed to developing clean tourism, promoting regional heritage and local development.